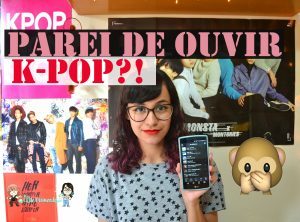 So we finally reached the end of 2015’s retrospective, and today I’ll talk about my favorite albums. I want to know your favorites too! This Top 10 is actually a Top 10+1 – you’ll understand while reading it. 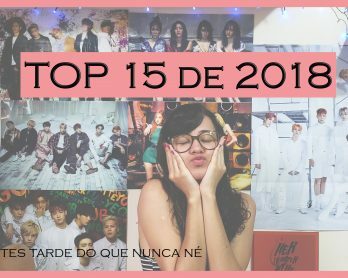 This list doesn’t have a ranking – from the best to the worst – ‘cause these albums are all in first place for me. I also listed mini and full albums together – otherwise I’d have to make two different lists. Friendly remember that this list is my personal opinion. So if I didn’t put your favorite group here don’t hate me ok? Ok. Starting with the emperors of k-pop, that made their comeback after almost two years away from stages. 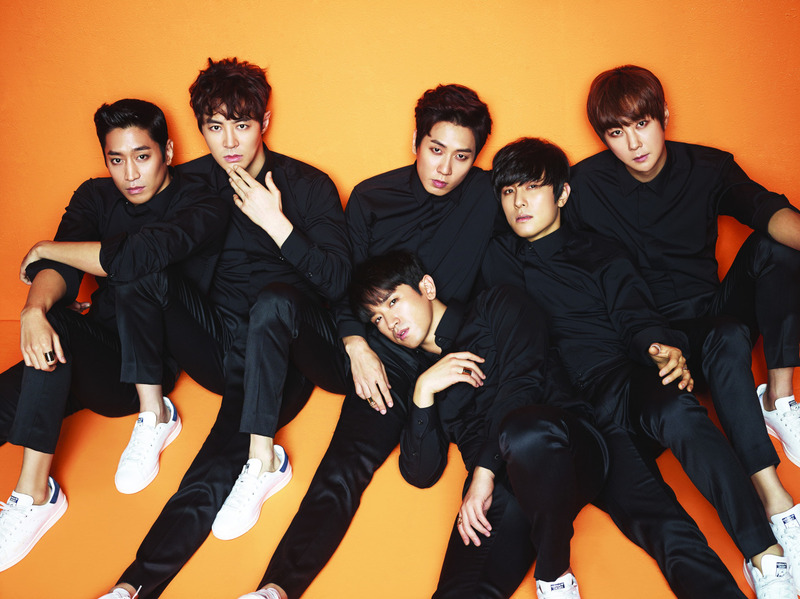 Their 12th album has 10 amazing songs, of different styles in a way that only Shinhwa can do. The title song was “Sniper”, that won ten prizes at music shows, breaking Shinhwa’s previous record on “This love” promotions. Besides “Sniper”, I highly recommend “Alright” [produced by Chacha Malone of AOMG], “Give it 2 me” and “Memory”. And the physical album is so amazing! I posted a few photos here on MLD. 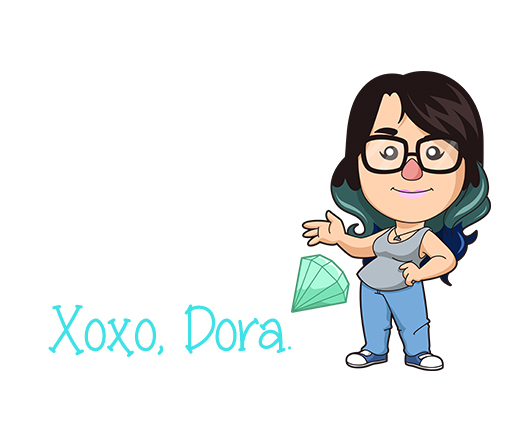 We also waited a lot for SHINee’s Korean comeback, but all the waiting was worth it. This is one of my favorite album of them [definitely on my top 3], and the title song “View” is on my ranking of favorite songs. 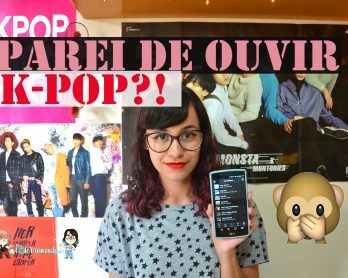 Every song has SHINee color, and I talked more about this album in this review. I recommend “Love sick”, “Trigger” and “An ode to you”. *whispers* JYP. Definitely one of the most expected albums of this year. 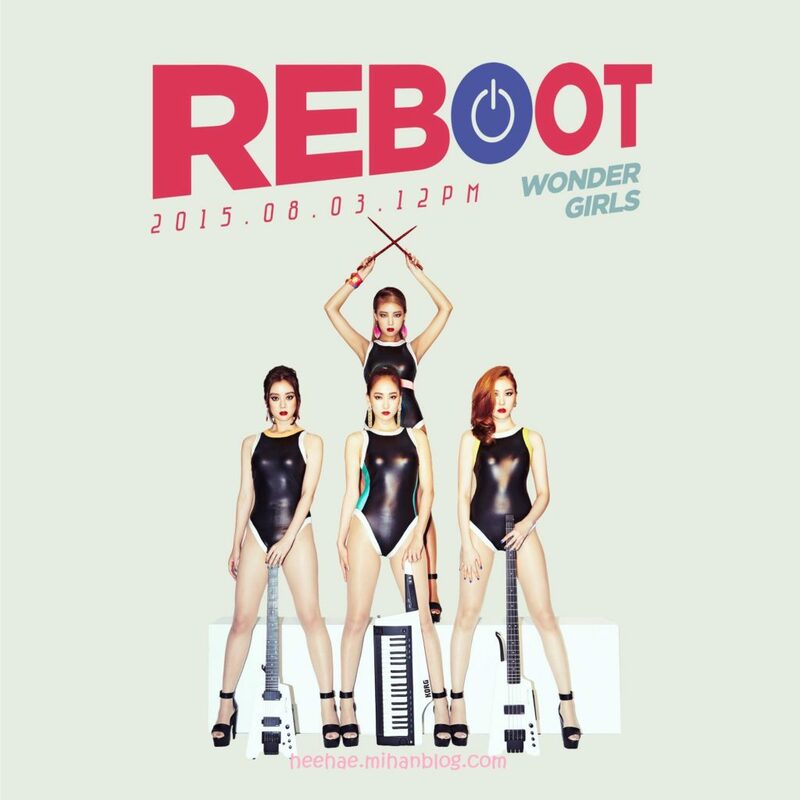 After a long hiatus, JYP’s girls came back with “Reboot”, with a 80’s vibe and really good musics. “I feel you” is the title song, but not my favorite – I also talked a lot about this album in this review. 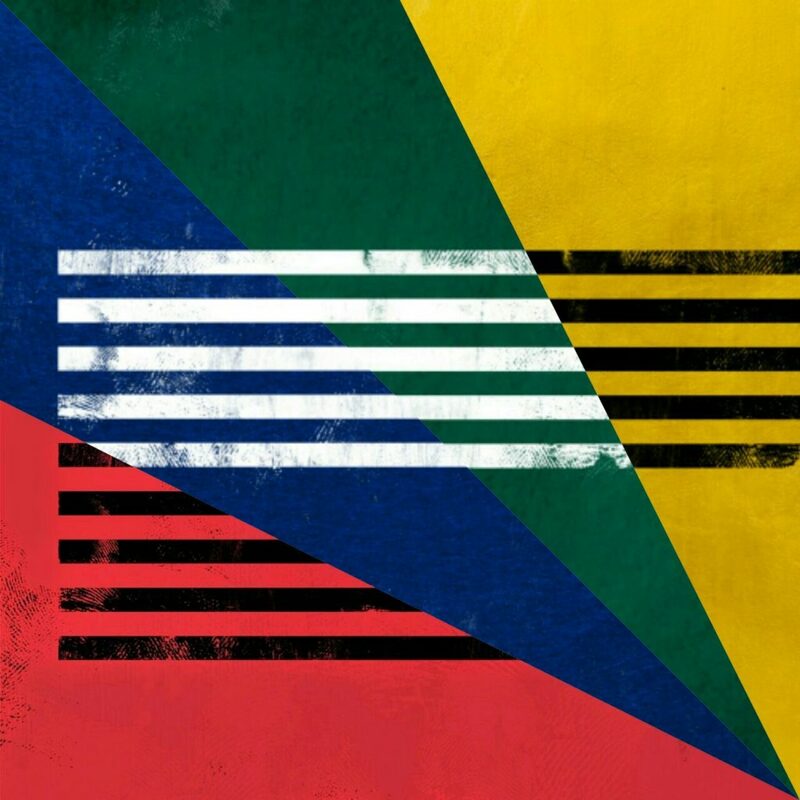 My favorite is “One black night”, and I also love “Candle”, “Oppa” and “Baby don’t play”. 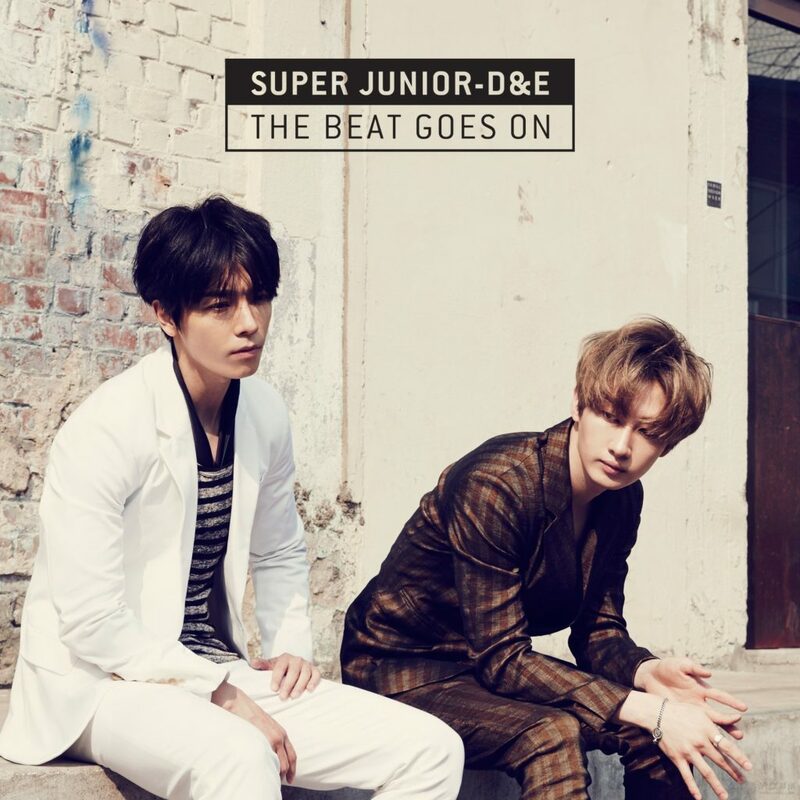 I couldn’t leave my favorite duo outside this list <3 Donghae and Eunhyuk debuted with “Oppa oppa”, and “The beat goes on” album has other songs they released before, besides unreleased musics. “Growing pains” showed how much they grown up – musically speaking -, not mentioning the amazing MV. Others that I heard a lot of times were “Sweater & jeans”, “Breaking up” [my favorite] and “Lights, camera, action”. I recommend these – and the whole album. 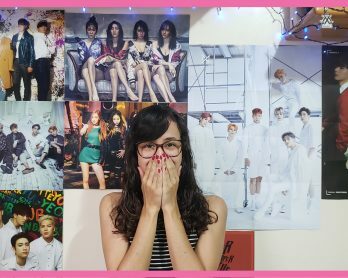 I was impossible for me to choose between the two mini albums that BTS released this year, and that’s why this top 10 has a +1. 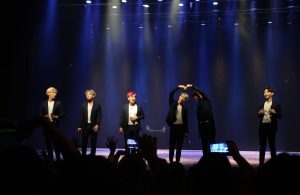 It was definitely the best BTS era until now, and they were one of the most praised groups of 2015. We had six MVs [including the Prologue and the Intros], lots of prizes and stages. So much proud inside of me. 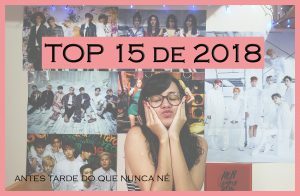 Besides title songs “I need u” and “Run” [part 1 and 2 respectively], I HIGHLY recommend: : “Dope”, “Boyz with fun”, “Outro: Love is not over”, “Butterfly”, “Whalien 52” and “Outro: House of cards”. No, I didn’t list all of the new songs! I’m in a love and hate relationship with Jay Park this year, but I had top ut this álbum on the list. 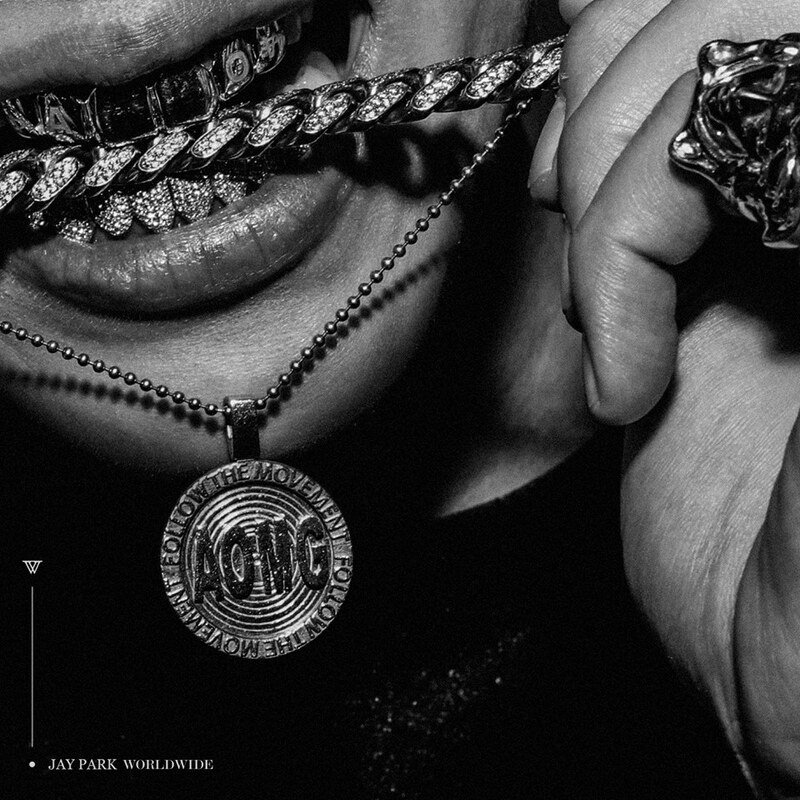 It’s 18 songs, including some musics he released as a single this year, and with a lot of great featurings, like DOK2, Tablo, Dynamic Duo’s Gaeko and B-Free – besides AOMG team. I took some time to listen to the whole album, and I can say that my favorites are “My last”, “Mommae” [although I hated it at first], “When” [with Tablo”], “My” [with Lil Boy] and “Bo$$”. But I confess that “Evolution” is still my favorite Jay Park’s album. As this list is mine, I can put four singles in one name keke. I can’t stop talking about how much I loved MADE serie – because we had Big Bang’s comeback as a group [although their solo activities]. Out of the eight released song, I recommend “Bang bang bang”, “Let’s not fall in love”, “If You”, “Loser” and “Sober” – that’s my favorite, as I mentioned in this review. 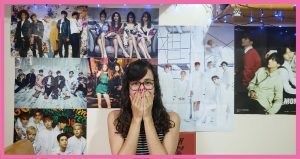 This mini álbum is here not only because of the songs, but also for the comeback’s meaning. 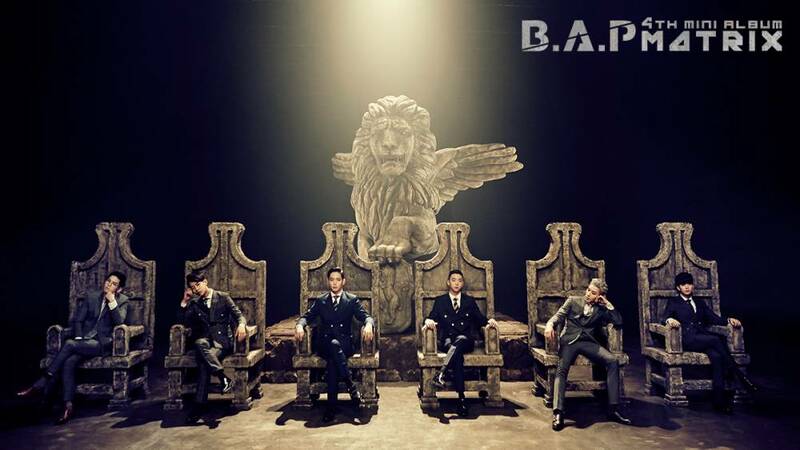 After all the lawsuit against TS Ent., B.A.P’s back at stages with “Young, wild & free” song, that has a great MV too – I also talked about the video here on MLD. 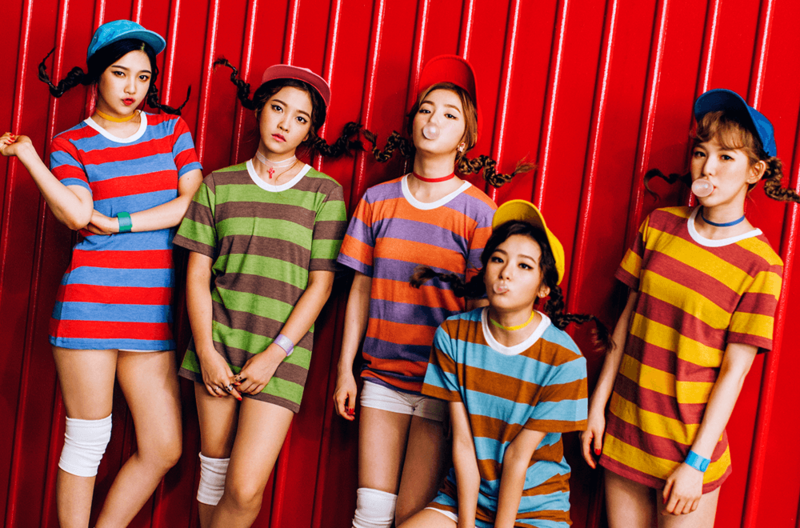 The mini album has only five songs, so I won’t list which I recommend [all of them actually]. But my favorites are “Take you there” and “Blind”. 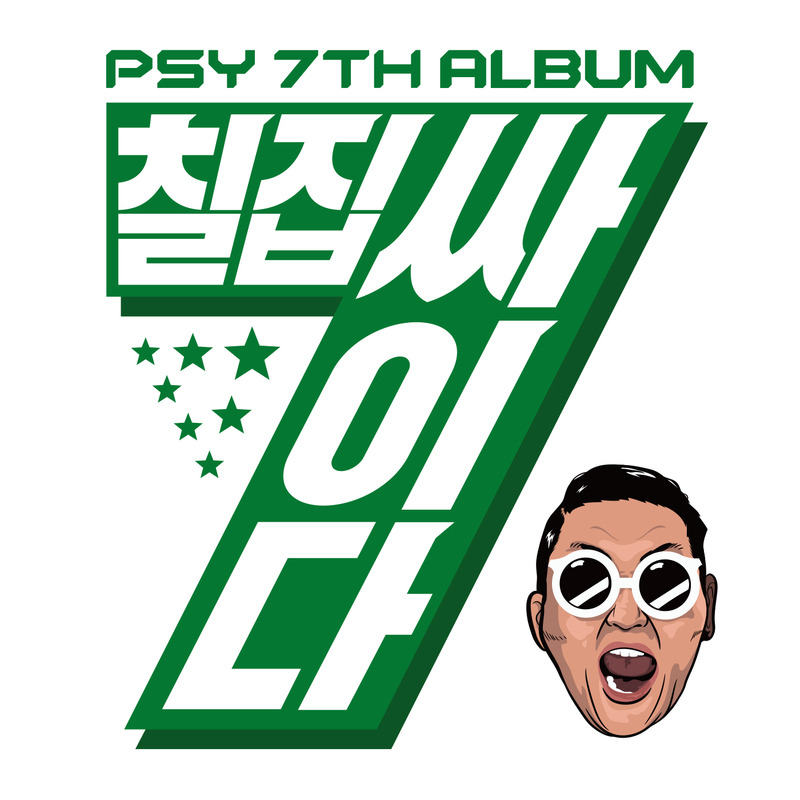 I don’t know about you, but I love PSY. I’m not a super fan of “Gangnam style” or “Gentleman”, but I love his other songs, like “Blue frog” [featuring G-Dragon]. 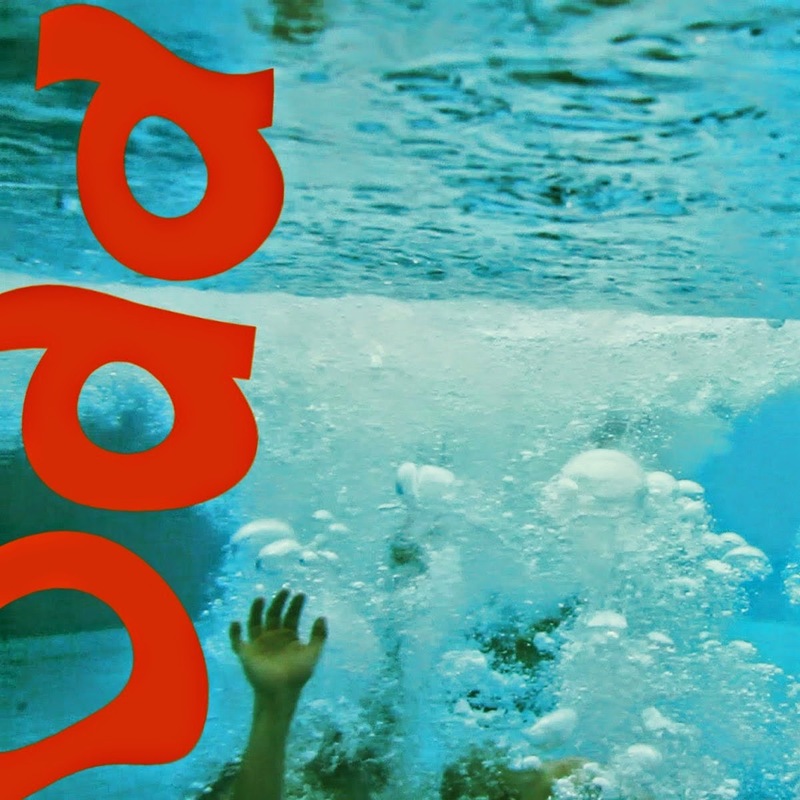 So I was really surprised with his new album, ‘cause I loved every song – including the title song “Daddy” [that’s basically “Gangnam style” 2.0]. He released two MVs for this comeback – “Napal baji” and “Daddy”, and the album has seven other songs. The ones I loved the most is “I remember you” [with Zion T.], “Dream” [with XIA] e “ROCKnROLLbaby”, featuring will.i.am! This album is full of special features, like CL’s in “Daddy”, Dynamic Duo’s Gaeko and Jeon Ingwon. It’s a really great album. Well, these were my choices <3 what about you? 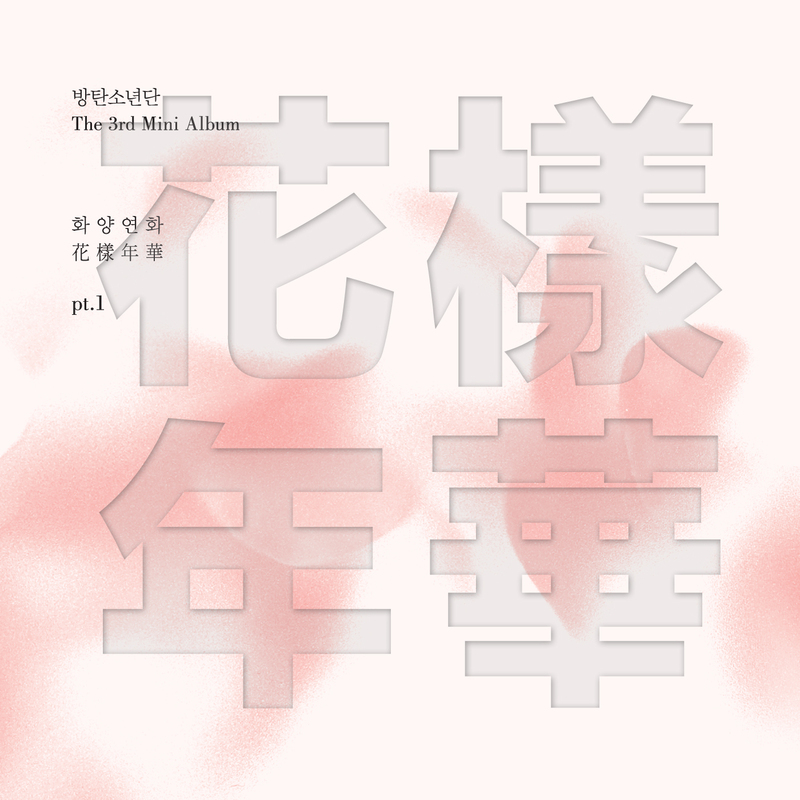 Please, comment your favorite 2015’s albums! I’m so distant of music world! ;___; For example: I didn’t listen any album in 2015 (yes, true). Terrible? Maybe. But I started to listen some artists and this is good :3 Ellie Goulding and Ariana Grande, Rachel Platten and Zedaya <3 I really like their voices! TRUUUUUUUUUUUUUE! I listened Made in the A.M., true true. Wow, I’m hooked in “One last time”. About Rachel and Zendaya, I recommend Fight Song and Replay. I’m addicted, too.